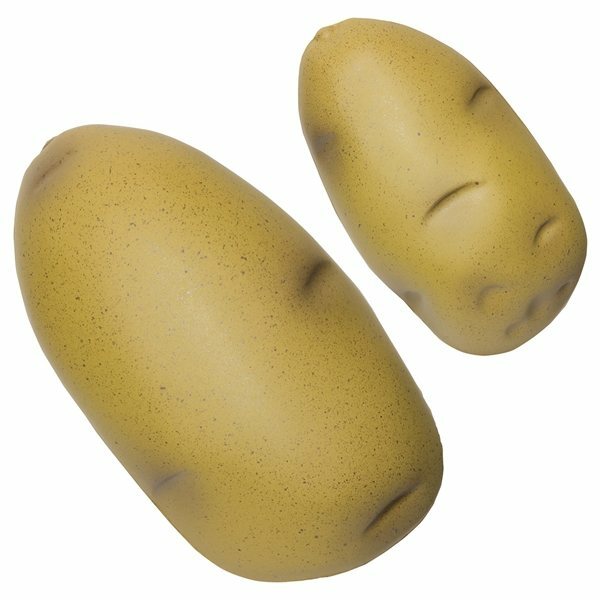 Potato - Vegetable shape stress reliever. This company is a great company to work with and I have never had a problem with them. Thank you for everything! :) the product had a great price and was of good quality. Received lots of positive feedback. The quality and imprint was excellent. AnyPromo is very thorough and accessible for a personal touch! We ddn't have time to ask for a free sample but the final products turned out great! Overall, a nice 1st time experience with AnyPromo.